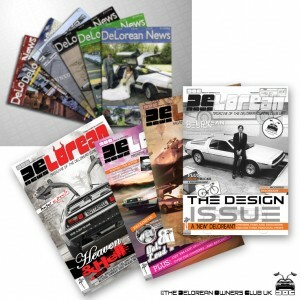 Standard Single Subscription + 4 BACK ISSUES OF DELOREAN NEWS MAGAZINE! 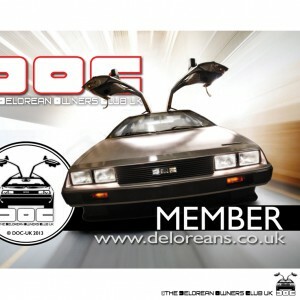 £37.50 + £1.00 PayPal fee (contact secretary@deloreans.co.uk for other methods: we recommend PayPal for its reputation for safety and security). Postage all included.